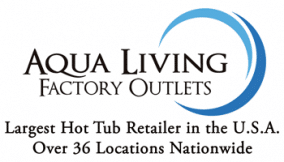 Aqua Living has one hot tub and spa outlet in Arizona, conveniently located in the city of Peoria, just half an hour outside of Phoenix. Our customers enjoy state-of-the-art hot tubs, baths, tanning beds and saunas. From HDTVs and MP3 audio systems to massaging jets and beautiful designs, our products boast some of the most advanced features available. 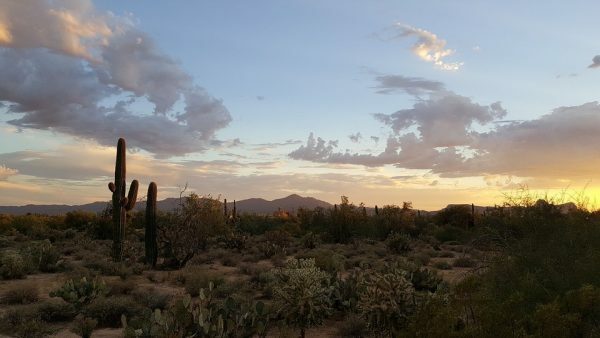 We’re proud to be located in Arizona, a southwestern state that’s famous for its stunning sights, thriving cities and plethora of activities. Find our Peoria hot tub and spa location by viewing the location information below. Aqua Living offers cutting-edge products at competitive prices because we’re not a retailer. Instead, we’re a manufacturer that sells direct to the consumer. We also keep costs low by meeting with our customers by appointment only. After a day of hiking through the desert, touring the Grand Canyon or cooling off in one of Arizona’s many rivers or creeks, our customers love to relax and unwind with an indulgent soak in one of our top-of-the-line spas. To make an appointment at our Peoria location, call us up at the number listed above. Our helpful and knowledgeable staff will be happy to assist you in finding the perfect hot tub and spa product for your unique Arizona lifestyle.